Next one of the Chester 50mm series – trying to get a high key look in this one. 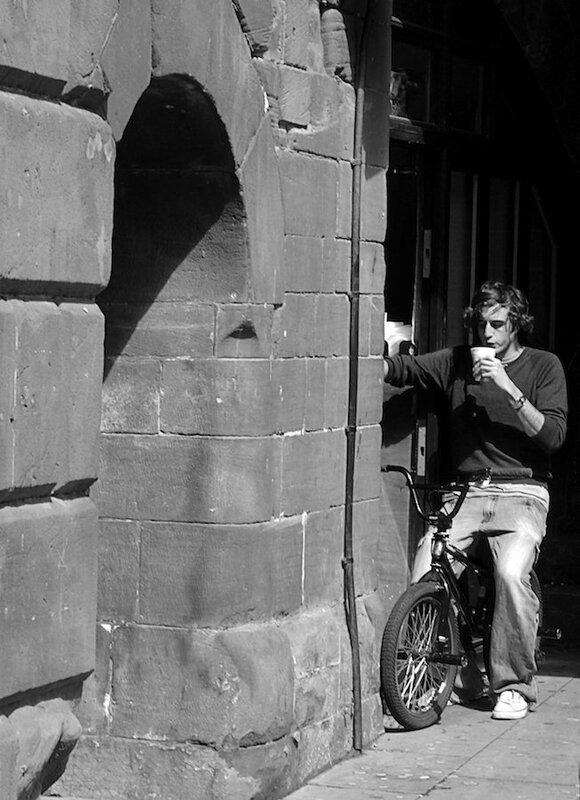 This little kiosk is set into the Chester walls and used to do the nicest fresh doughnuts….just as well I don’t work in Chester any more!! !